Looking out your office window after the Hang Seng index falls by 100 points can make even the most spectacular Habour view lose its lustre. 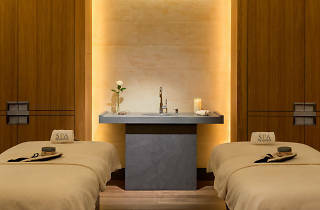 But waking up after an ESPA massage can make you see new light in life – in the form of Symphony of Lights. 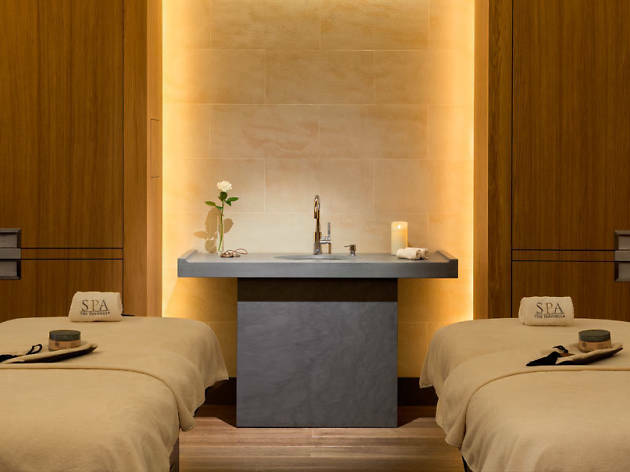 Spend time in ESPA’s relaxation area after your treatment; the area has an unobstructed view of Victoria Harbour with a level of tranquillity you don’t normally associate with it. For massages, the two-hour Chakra Balancing with Volcanic Stone ($2,000) can unknot all the over-stressed muscles by massaging with a blend aromatherapy and Indian medicinal Ayurvedic oils plus special focuses on chakras – Hinduism energy permeation points. Go an hour in advance to enjoy their extensive heat facilities.